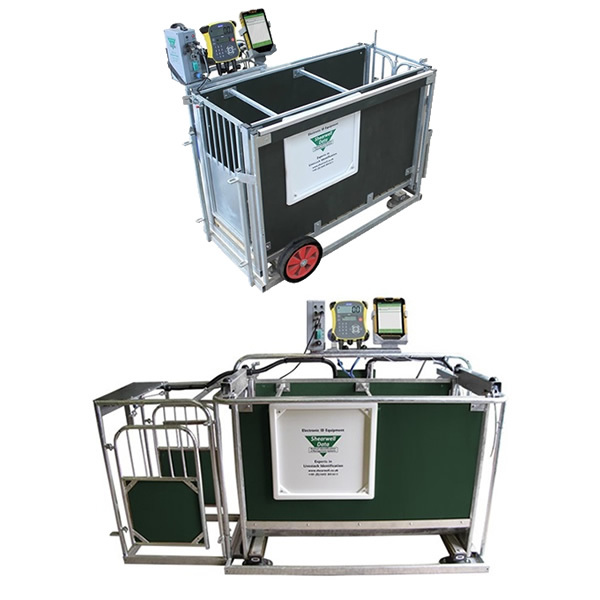 An electronic animal ID gives you permanent record keeping. 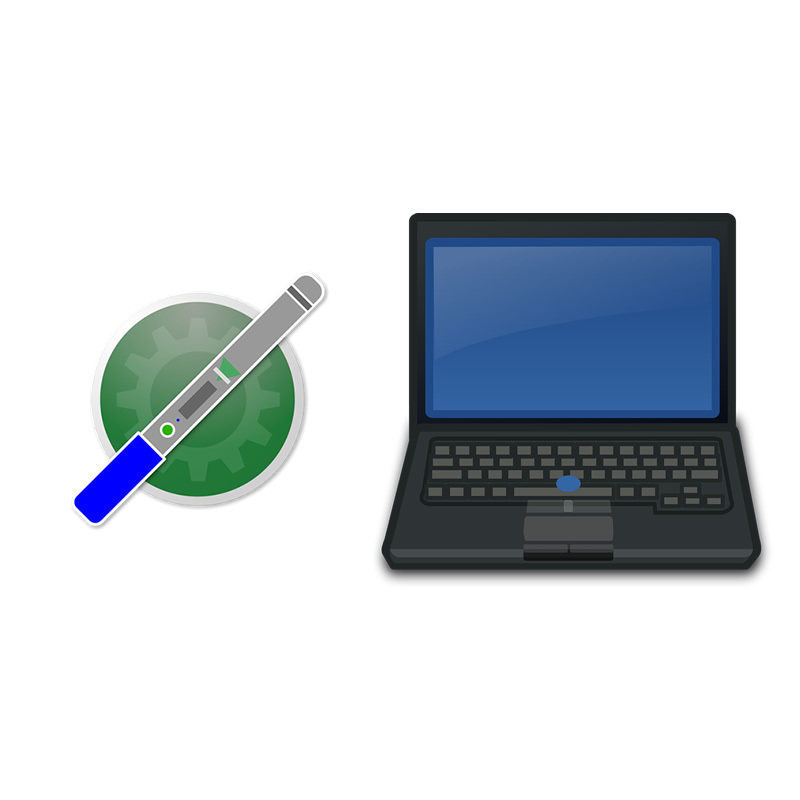 Collect and record animal data consistently for all statutory record-keeping requirements and then turn that data into useful and usable information – so you can keep making those right choices and make more profit. 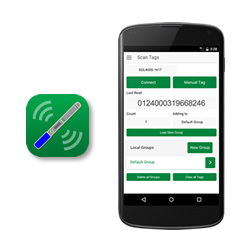 RFID microchips – HDX chips – are housed in ear tags and used together with a variety of different reading and recording devices such as stick readers, race readers and mobile phone apps. 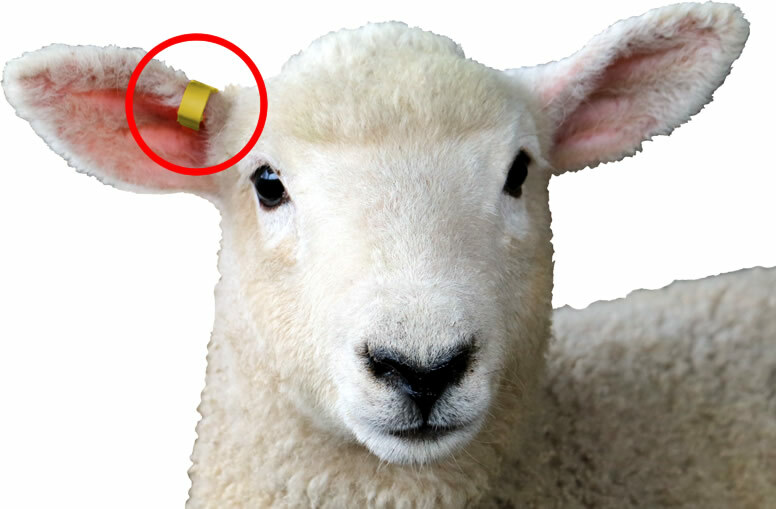 The data captured from the ear tags can then be transferred to your office computer or database for management and statutory purposes. 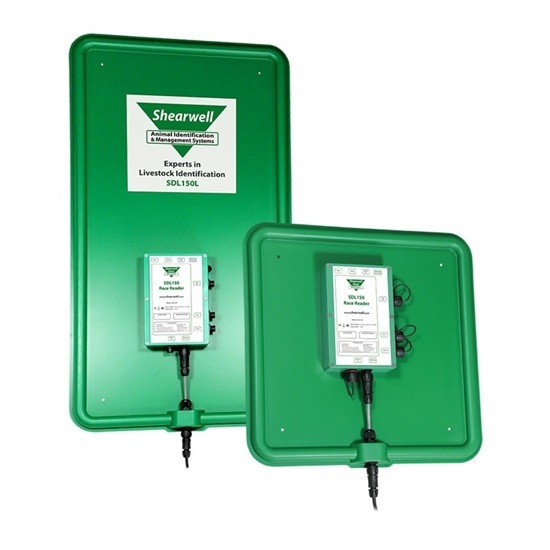 Shearwell brings all that data seamlessly together. 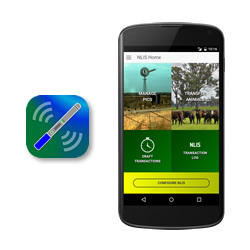 Tagging your animals with electronic ear tags opens the doors to a system where information on your animals – your information – is available when and where you want it of you to make better-informed and more profitable decisions. 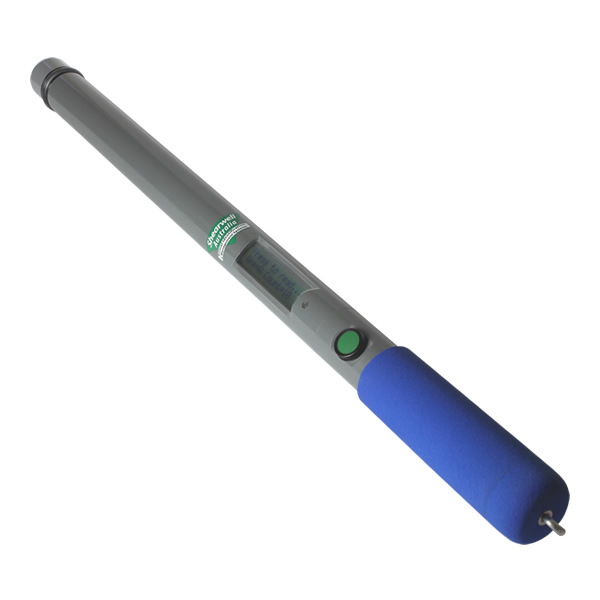 One person with the Shearwell Stick Reader can quickly and accurately identify the electronic IDs of your livestock. 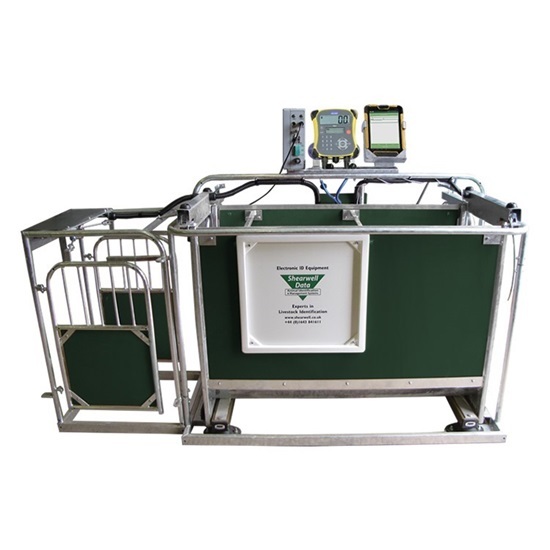 Shearwell’s modular EID Readers, with large and small versions they are suitable for both sheep and cattle. 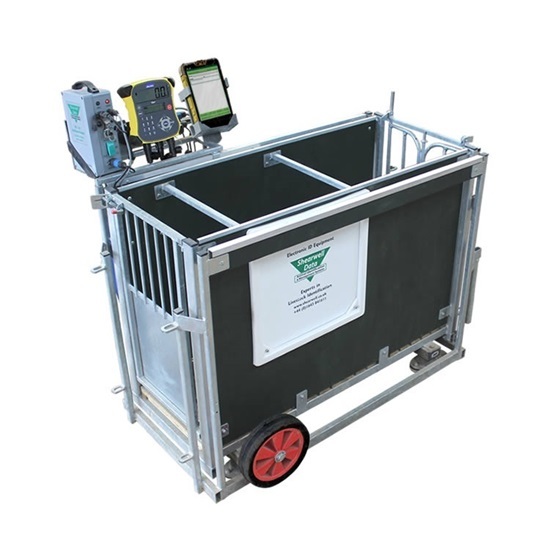 Trials have shown that in one hour over 400 more sheep can be weighed and recorded using an electronic weigh crate fitted with a static reader than can be read and recorded manually. Save time and effort when drafting your livestock and get it all right first time. 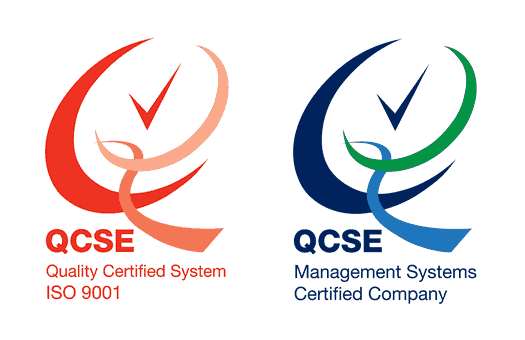 Decide how you want to draft out your animals – weight, gender, breed, health problems, management group etc. 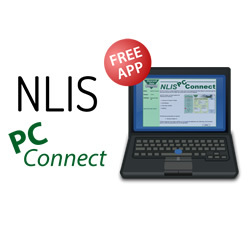 NLIS PC Connect is a simple application to allow users of the Shearwell Data Stick Reader to download tags that have been scanned with the reader and upload them to the NLIS database.